The first cocktail I ever got into was the martini. Looking back, it seems a little weird that I went right to drinking straight liquor when I was 21. Then again, if you look at the profession I ended up in it’s not that crazy of a proposition. Martinis are delicious. Martinis are classy. Martinis are easy to make. Everyone should want to drink martinis. I kind of want to be drinking a martini right now. 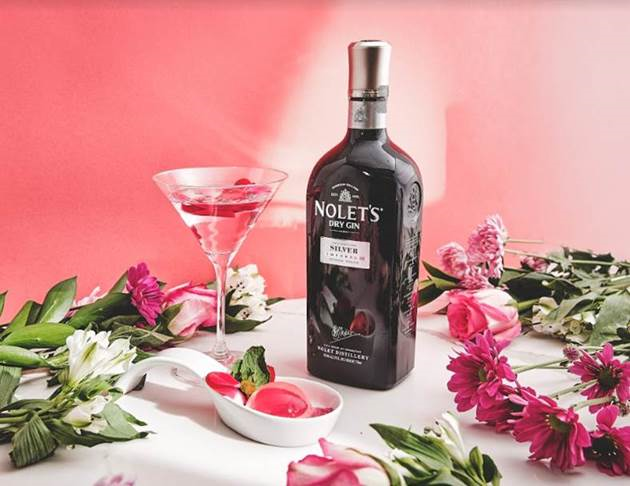 If you want to give drinking martinis a try (you do), then here are a few twists on the old favorite that are worth checking out. Directions: Combine ingredients in a mixing glass and stir over ice until very cold. Strain into a chilled martini glass and garnish with a pink grapefruit twist. Directions: Boil water in small pot. Sprinkle in agar and stir until completely dissolved. Add granulated sugar stir until dissolved. Add Rose extract and stir. Remove pot from heat and let cool for 10 mins. Pour mixture into mold. Place rose petals. Chill and set for at least 2 hours. Un-mold, serve and enjoy! Directions: Add ingredients to a mixing glass with ice and stir. 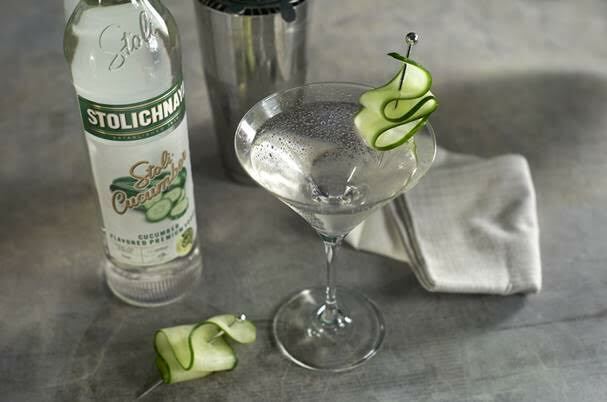 Garnish with the cucumber wheel. Directions: Add all ingredients together to a shaker and shake vigorously. Strain into a martini glass. Garnish with salted dark chocolate powder. Directions: Combine Tito’s Handmade Vodka, tomato water and olive juice in a shaker with ice. 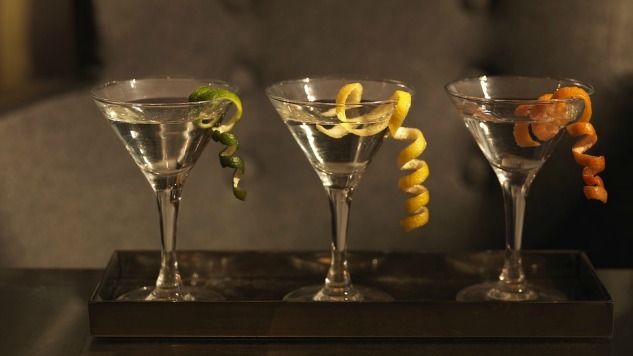 Shake or stir, strain into a chilled martini glass. Garnish with your favorite pickled toppings. Enjoy!